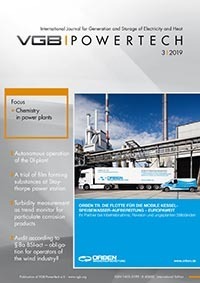 The technical journal VGB PowerTech is a competent and internationally accepted publication for power plant engineering. It appears with 11 bilingual issues (German/English) annually. 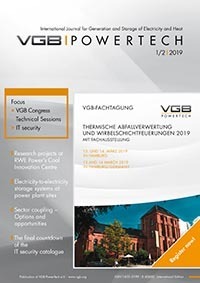 VGB PowerTech informs with technical/scientific papers and up-to-date news on all important questions of electricity and heat generation. Audit according to § 8a BSI-act – obligation for operators of the wind industry? 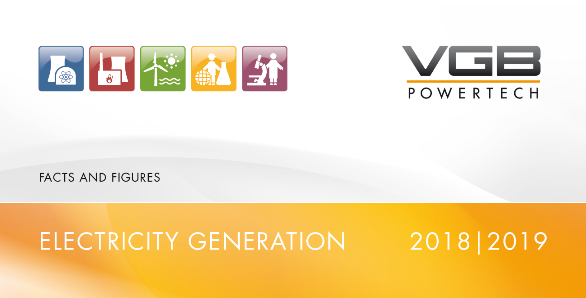 Subscribe to our VGB PowerTech Journal! In our Online Shop you can order individual issues. 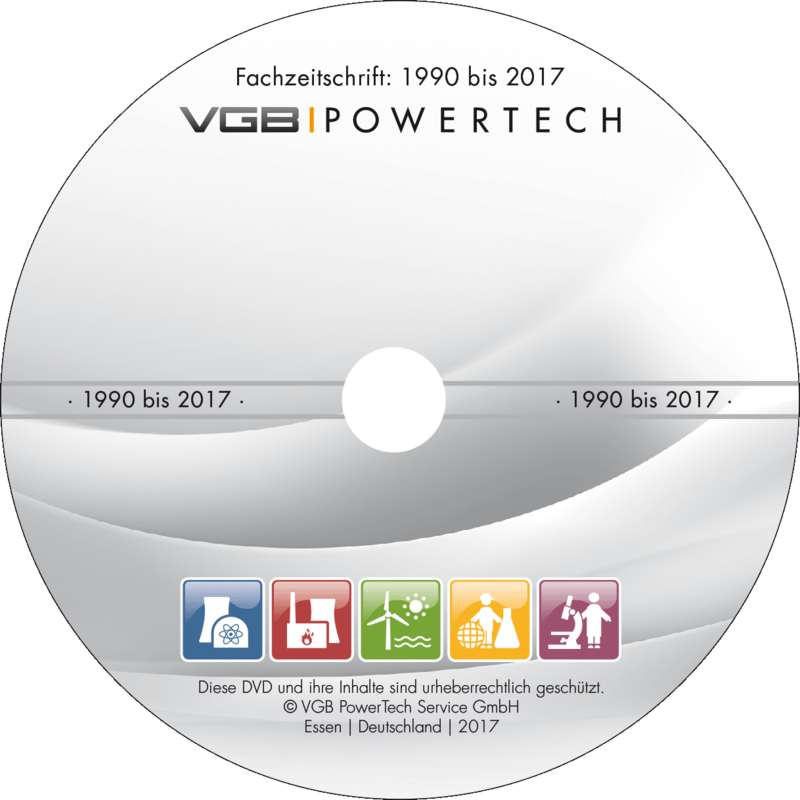 Digitalised technical papers of VGB Kraftwerkstechnik and VGB PowerTech.